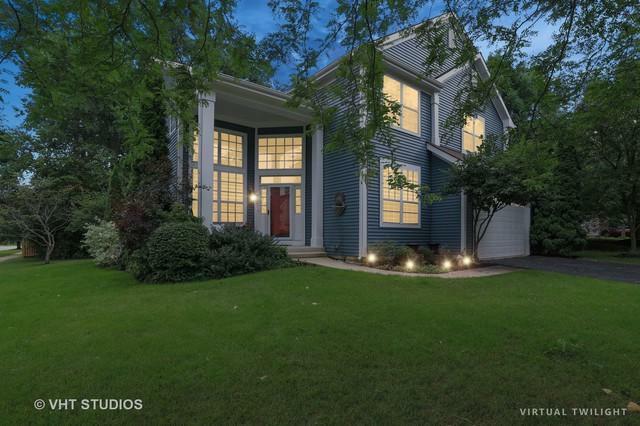 Huge price reduction on this lovely home w/6 BR potential in award winning school district! 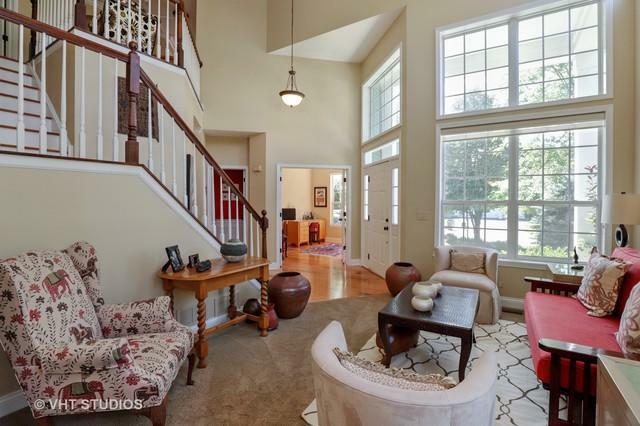 Fall in love the moment you enter the dramatic entry open to an impressive two-story living and dining rooms perfect for entertaining or the updated kitchen with plenty of cabinets & counterspace, stainless appliances & granite open to a large family room with lovely fireplace. 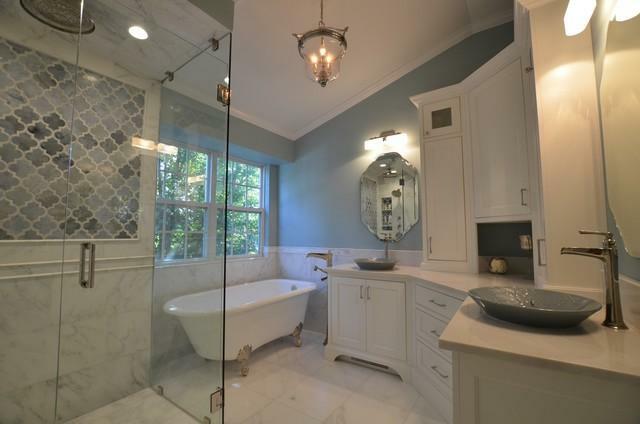 Retreat to the generous master suite featuring his/her closets & a stunning newly remodeled bath with clawfoot tub, heated floors and dual vanity. Three more spacious bedrooms plus loft & brand new hall bath complete the upstairs. 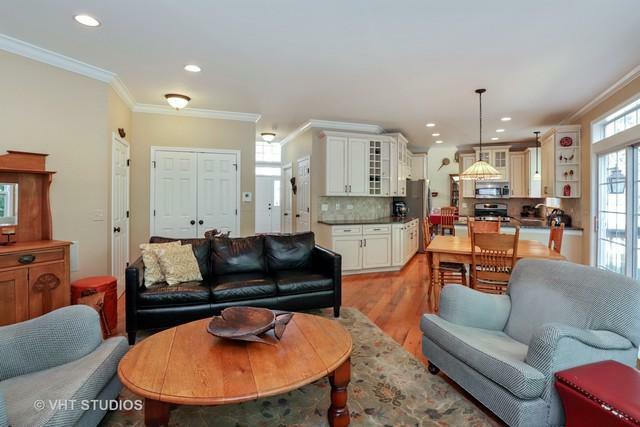 Finished basement offers a recreation room, br5 & full bath. Work from home in the main floor office, use as a playroom or convert to bedroom 6. Enjoy the views & privacy of the tree line from the abundance of windows or paver patio. Main floor laundry & low traffic culdesac location too. Special financing incentives available from SIRVA Mortgage & $5000 closing cost credit too!! Super value!